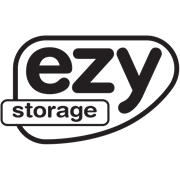 The Ezy Storage Solutions 80 litre container is a convenient size to protect all of your household, office or garage items from damage, dirt and moisture. 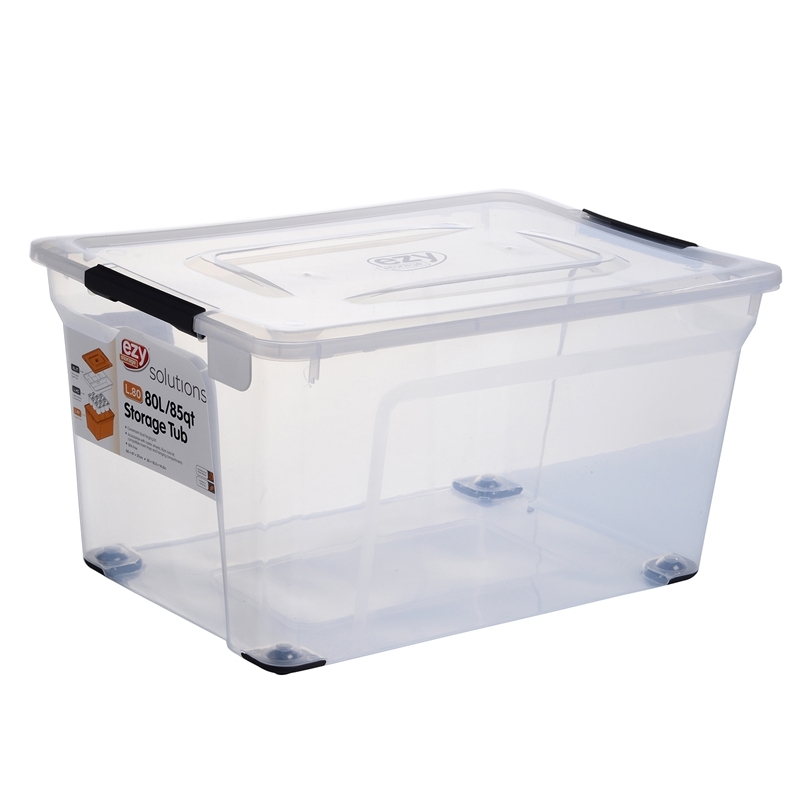 The container has a stackable design with dual hinges for maximum versatility. Made from clear BPA-free, UV protected materials. 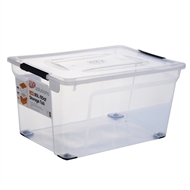 A range of compatible accessories, including insert trays and hanging compartments are available to purchase separately.